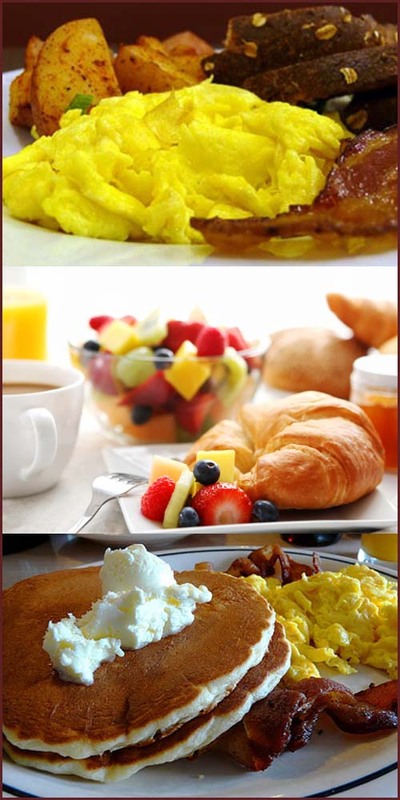 Everyone knows that breakfast is the most important meal of the day so start off right and let Eatible Delights Catering handle all of your breakfast requests. 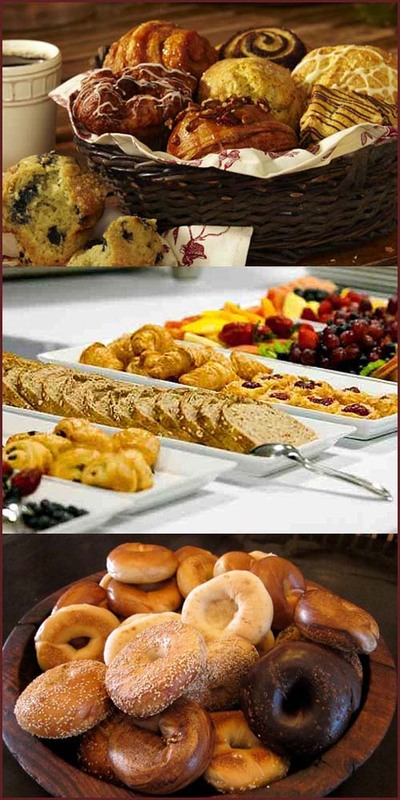 Our buffet style breakfast catering is perfect for any occasion. 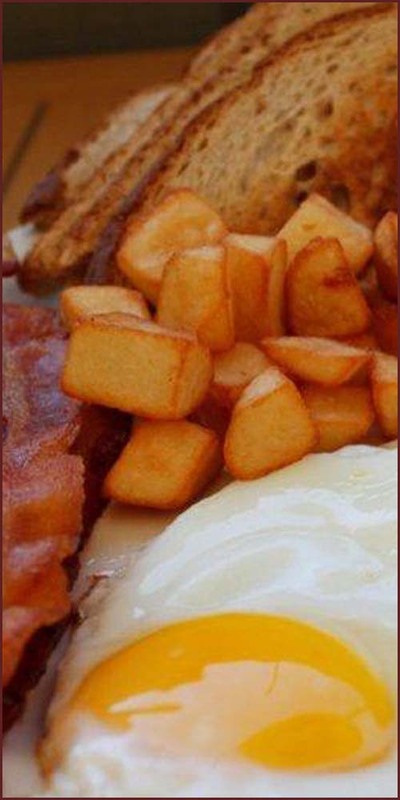 Our full range of services not only includes delicious fresh breakfast, but we also take care of everything from set up to clean up; on or off premise. Our catering services are available for corporate functions, wedding parties on the morning of the big day, to reward your employees for a job well done or simply to treat your family or friends to a fabulous catered breakfast experience. 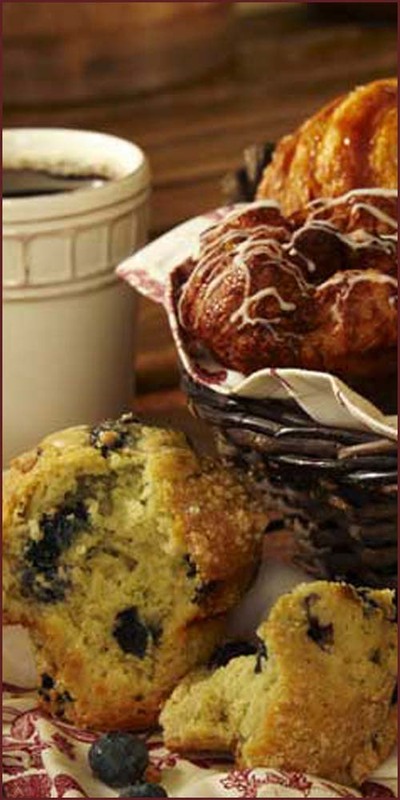 No event is too big or too small for our breakfast catering service. Choose Eatible Delights Catering to pamper your taste buds and provide you with the pleasurable breakfast catering service you deserve. I encourage anyone looking for a Caterer for their events to consider Eatible Delights Catering!!!! 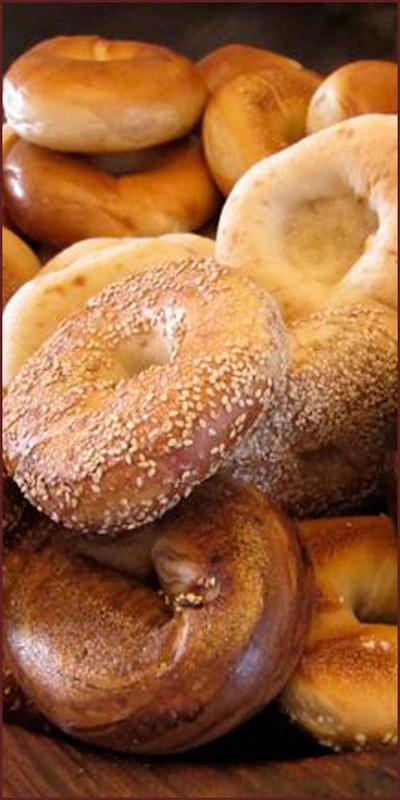 The ultimate bagel buffet includes: butter, jelly, cream cheese, tomato slices, onion slices, sliced hard-boiled eggs and your choice of white salad, smoked salmon or hummus. $7.55 per person – minimum 20 people. Linen, China, Flatware and Stemware Included. croissants and bagels served with butter, cream cheese and marmalade. juices, coffee and tea. Assorted sugars, lemon and creamers. An assortment of freshly baked bagels, muffins, and mini Danish. Served with butter, jelly, cream cheese, and assorted flavors of juices. 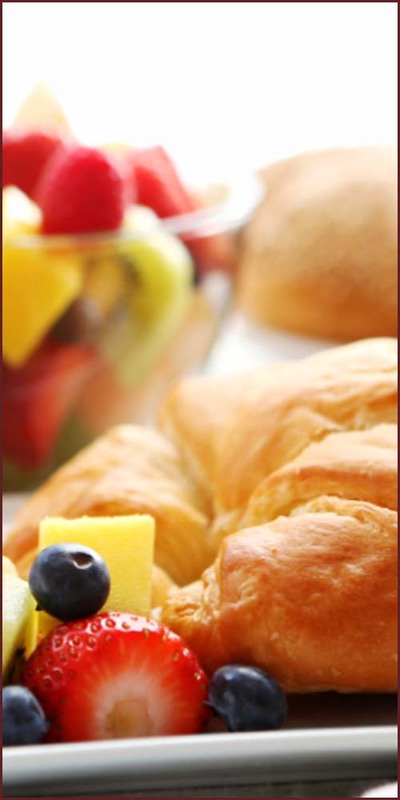 Croissants, scones, assorted sliced coffee cakes and fresh fruit slices. 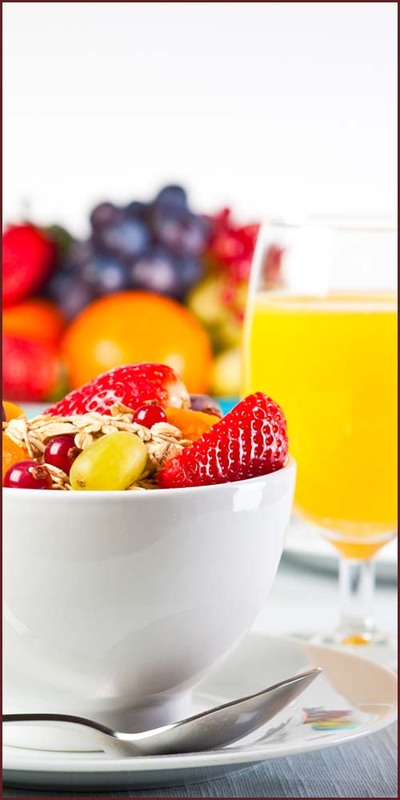 Fresh cut fruit, yogurt and granola topping, muffins, mini Danish and your choice of assorted bottled juices or coffee service. At Eatible Delights Catering, we work early hours, and we understand the importance of a good cup of coffee. $1.85 per person – Minimum 35 people. 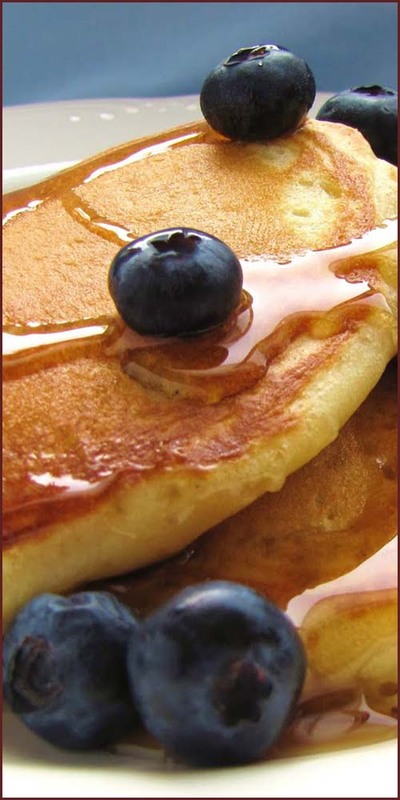 Add it to your breakfast order of at least 5 people. 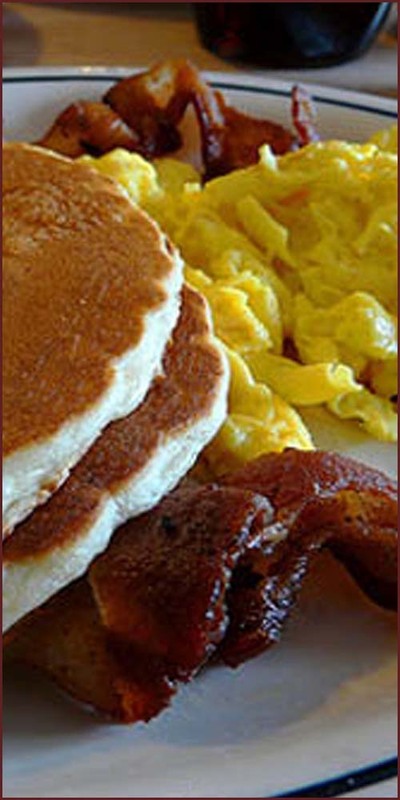 Call Eatible Delights Catering for your breakfast needs.